2018 Rickenbacker 330 Mapleglo, Brand New, Original Hard, Call For Price! Mapleglo, unbound rosewood fretboard with dot inlays, two hi-gain pickups, two volume, two tone and one blend control, timeless classic design, really nice grain pattern on this one. Comes with a new hard case. $Call For Price. 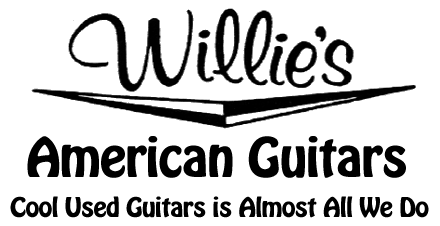 Go to www.williesguitars.com for more photos.